No Sad Songs Album of the Year! Well it was our album of the year. We’re putting together a double live album called Any Road Up. One record will be The Port Eliot Arrangements from 2015 recorded at Falmouth University & the other will be The Green Man show recorded in Hereford 2007. We’re filming the The Port Eliot Arrangements for a festival and dvd release, to which we are thinking of adding the Memory & Desire film if we can make it less depressing. 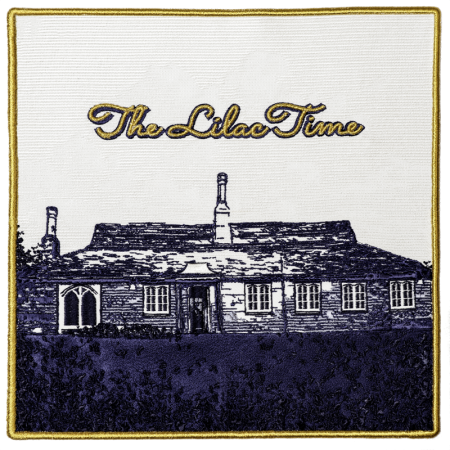 Writing and recording the next Lilac Time album (lilac x) has begun. I don’t think we will play in public until we’ve finished it, which could possibly be 2017 – our 30th anniversary year. Any road up Happy New Year. Filed Under: Any road up!